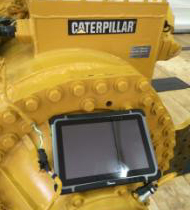 One of the largest heavy duty vehicle dealers in Southeast Asia with more than 60 branches throughout the region was looking for devices that can support their technicians on the field and allowing them to provide better customer service. The company offers technical analysis and inspection as a part of their commitment to being the world-class provider of heavy duty vehicles. When customers call in a problem they encounter in the field, the company needs an efficient way to provide rapid response. Knowing the location of technicians, existing job status, and on-hand equipment and materials is invaluable to meeting their commitment to their customers. ● The barcode reader allows technicians to quickly scan parts and view real time data, increasing efficiency and speed by preventing insufficient on-hand supplies necessary to complete a job. ● The product’s IP65 rating signifies the product is completely sealed against dust and water allowing Field Technicians to work in harsh environments without concern. 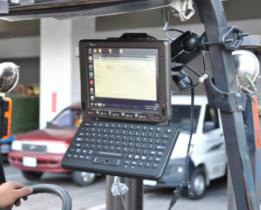 ● The built-in GPS with preloaded map and route optimization allows the dispatch center to track the location of technicians making assigning new jobs to the closest technician efficient and allowing them to better service their customers with rapid solutions. 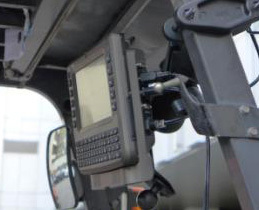 Winmate's industrial rugged mobile devices reduce the amount of equipment, paperwork and forms necessary to process work orders, collect data, and communicate between field operations and the command / dispatch center. 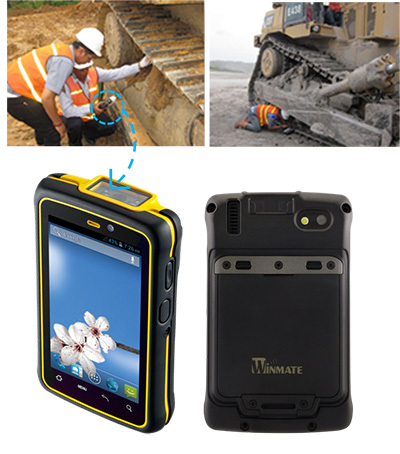 With Winmate's rugged mobile devices, technicians or workers can stay focused on creating a better customer experience, while increasing productivity, accuracy, speed of service, and efficiency. 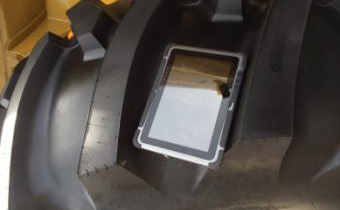 Light-weight solutions, GPS-tracking, data collection, and wireless communications and connectivity options ensure dispatch and routing efficiency, streamlined work order fulfillment and safety for workers in the field.